Rates for other room types are THB1,290 (USD ) for a Deluxe Room or THB1,490 (USD ) for a Family Room. Up to 2 children under the age of 12 can share the room for no additional charge. Rates include 10% service charge and 7% local taxes. 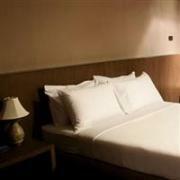 The Bangkok City Hotel is a 3-star hotel located in central Bangkok near the Ratchathewi BTS station. Its 252 guestrooms are comfortably furnished and offer all the modern amenities including air-conditioning, satellite TV, WiFi, and mini-bar. Hotel facilities include a restaurant, internet café, and indoor swimming pool. Visit http://www.bangkokcityhotel.com/ for more information or to make an online booking. 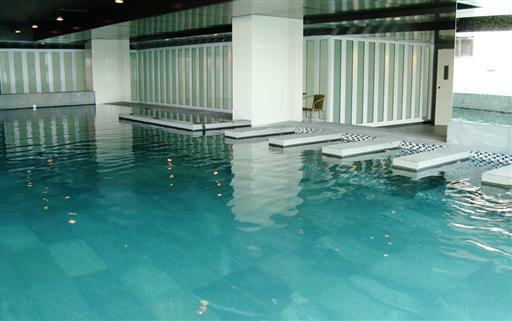 The Bangkok City Hotel can be contacted by calling (66) 2 215 2929 or emailing rsvn@bangkokcityhotel.com.